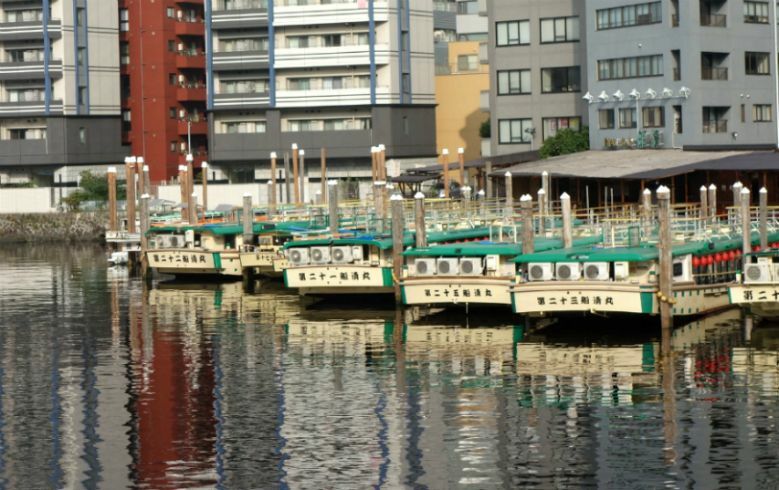 10 Best Things To Do in Shinagawa – Cruise All-night Long! 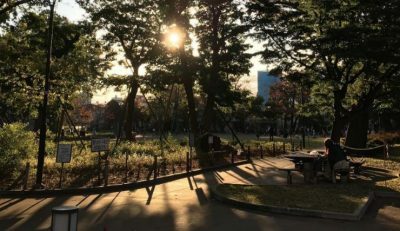 A peaceful park in Shinagawa that is full of greens and a lot more stunning views for all seasons. I love how simple and tranquil the surrounding is. If you’re lucky enough, you’d get to spend a longer time here with only a few number of people. 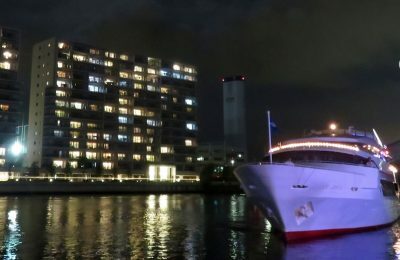 With a very reasonable coast, you can enjoy a romantic night with your partner while cruising on the ocean surrounded by sparkling lights from different buildings. French style meals are prepared for the guests so you can expect nothing but the best food and service while enjoying the night. This experience is a must especially on special occasions. The captain and the chef are very accommodating and welcoming to all of the guests. You can even ask to have a picture with them if you want. This aquarium caters to locals, but is quite a nice experience, especially for kids. The live shows are worth the price of admission. The park it is located in is also quite beautiful and a nice walk before or after the aquarium. It’s a great short adventure if you are in the area. 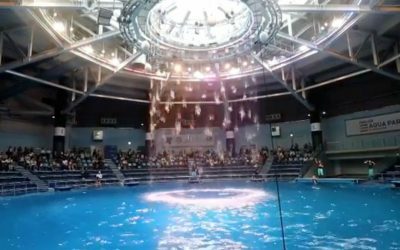 While you are in Tokyo, visit this place and see the various marine life it has to offer including performances from the dolphins, sealion, and penguins. Kids will surely enjoy this place besides its educational benefit. It’s a small shrine with lots of steps leading up to it and they have a mini set of tori gates leading to one of the small worship shrines. 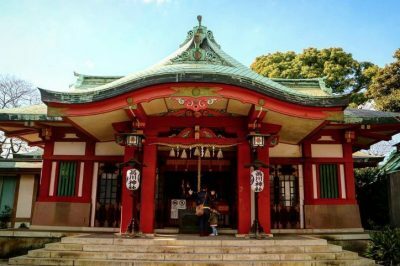 The shrine is designated by Emperor Meiji as a place of worship to pray for the Japan prosperity. 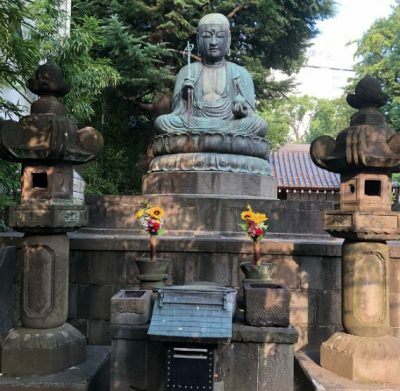 You will find this shrine just south of Shinagawa station.It has an impressive entrance at street level and a series of steep steps up to the shrine itslef which is quite small.There is not a lot of English signage but some and worth a look. This museum operates in what was built as a modestly-sized personal home relative to European or American norms, although a rather spectacular one because of its architecture. It stands to reason that display space within the museum is limited. What you see inside is completely dependent on the exhibition in progress. Apparently, none of the permanent collection is on display unless the exhibition happens to be of the permanent collection itself. So, don’t go expecting to see items from the permanent collection unless you are certain that they will be on display. Perhaps you will like the exhibition on the day you visit, perhaps not. If you like it, the entrance fee is justified. If you do not like the exhibition, the entrance fee will seem high. I liked the exhibition I saw. This is a temple that is associated with the Shingon monk Kobo Daishi. The bronze sculpture is one of the six bronze Jizo statues which were all created by subscription from commoners. It was created in 1708 and it is covered in minute inscriptions which are the names of all the people who contributed towards its creation. The people are invited to walk across the fire. They line up, removing their shoes, ready to purify their souls. We didn’t do that, we were already dusted with ash from the fire. 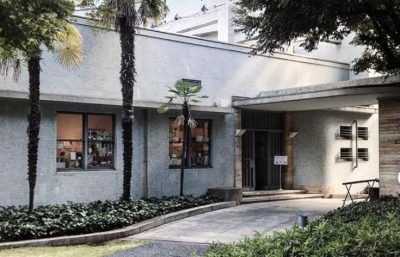 This compact museum houses a fine collection of artifacts on the history of the Shinagawa area from the Jomon Period shell mounds through to the Edo Period, when Shinagawa was a post town on the Tokaido. 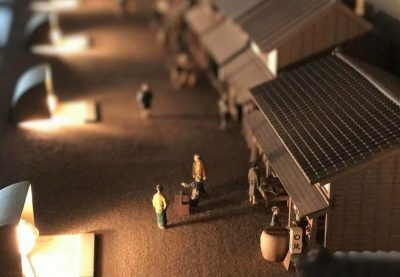 There is also a display on the Shinagawa Aquaduct, which brought in fresh water during a time when the area’s economy was focused on vegetable production. Another major industry of the area was the production of nori (laver) and the museum has a display of the tools necessary for this endeavor. It also has a very fine diorama of the Shinagawa post town as the Tokaido passes through it. 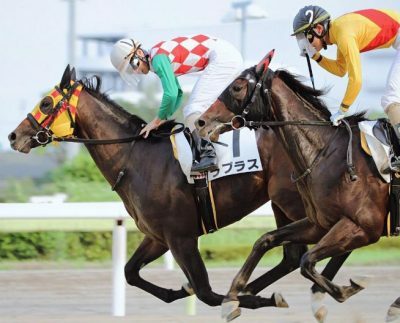 Spend an enjoyable night out with quite a bit of excitement from the crowd for only ¥100 entrance fee. You can spend hours hunting for bargains here and you also get to practice your Japanese. The betting is simple enough to understand and the races were fun to watch. 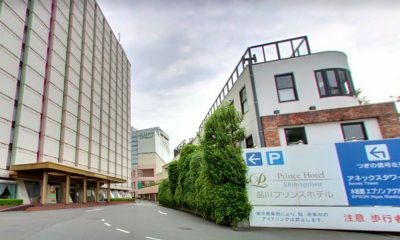 This is a large tourist hotel with a number of wings. We stayed in the Main tower and had a spacious room. The usual amenities expected in Japanese hotels is provided. There is a few English TV channels available which is useful. Free wifi and a guests laundry within the hotel. 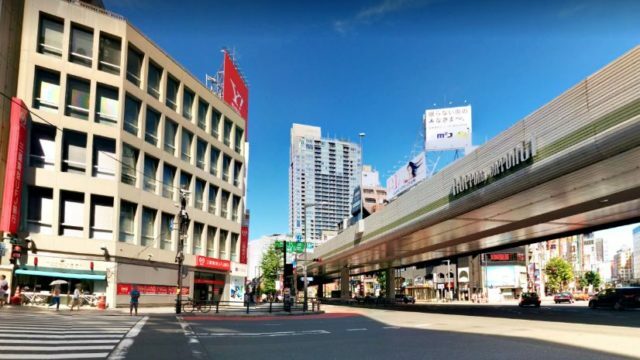 There are good spots for breakfast at the department stores attached to the station, we would just pop in to a bakery or places like Dean & Deluca for some pastry and coffee (by the way, there are some really interesting pastries in Tokyo!) – no heavy breakfasts for us, because it’s of utmost importance to save room for lunch! You can elso enjoy lots of activities within the facilities like aquarium, bowling, cinemas and a lot more. 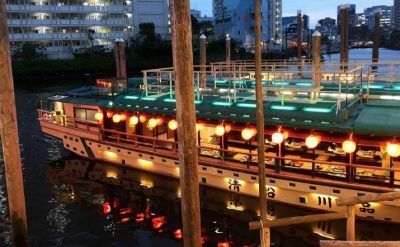 This is a step into Japanese Culture with a traditional Japanese meal served aboard this boat while touring the bay and canals. 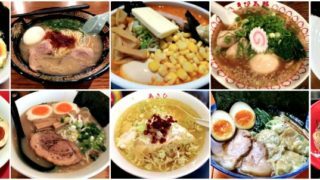 The food is great and they serve it with Japanese beer and sake. Good site seeing, very nice food and presentation, and all-you-can-drink menu of drinks from different beers, to sake, and other hard (by Japanese standards) liqueurs. The staff is first rate. 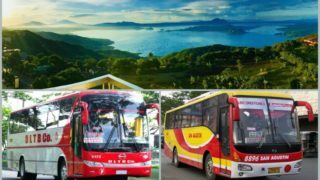 This is a very popular trip for special family days, reunions, etc. 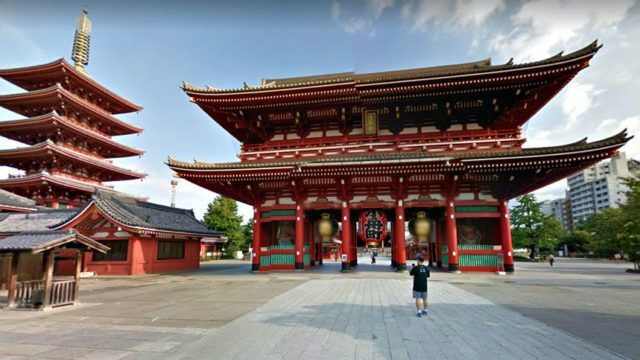 If you are going to do ONE tour in Tokyo, this should be it. There are many photo-ops throughout the cruise. 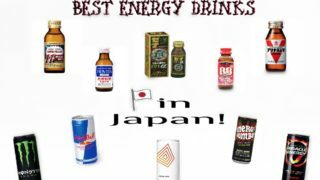 If in Tokyo, this is something you don’t want to miss. 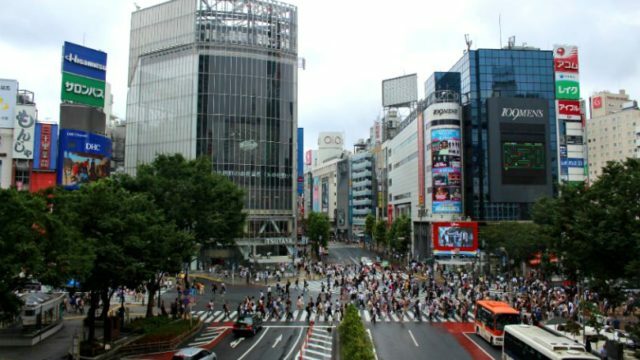 10 Best Things To Do in Shinagawa - Cruise All-night Long!